For effective weight loss, you need to have a low calories diet plan. It means you need to have low calories on a daily basis. The calorie you have and weight loss depends on many factors such as age, gender, height, weight and physical activity. Low calories food helps you lose weight. It burns calories more than you eat. You will see the result when you maintain regular low calories diet. It is for sure your gym activity goes to waste if your diet is not up to the mark. Thanks to some food which helps to cut off the excess weight. Let’s know about the low calories food and how they work. Apples are the healthiest fruit. It contains antioxidants, minerals, and vitamins. A medium apple contains 95 calories and 85% water. It has nutrition, such as fiber 4g, fat 0g, carbohydrates 25g and protein 0g. Apple’s nutrition values help the body to reduce calories intake. Research shows that foods which are low in energy will help weight loss. Apple contains high fiber which completes the daily fiber recommendation. According to research eating more fiber decrease the risk of obesity. Eating high fiber slows down the digestion. This process makes the stomach full with fewer calories and helps to lose weight. Apple also improves the digestive system and provides healthy bacteria. This helps to strengthen metabolism and control weight. Broccoli is a weight loss friendly diet food. Per 100gm broccoli contains 34 calories. It is an excellent source of vitamin A, C, K, folate and dietary fiber. 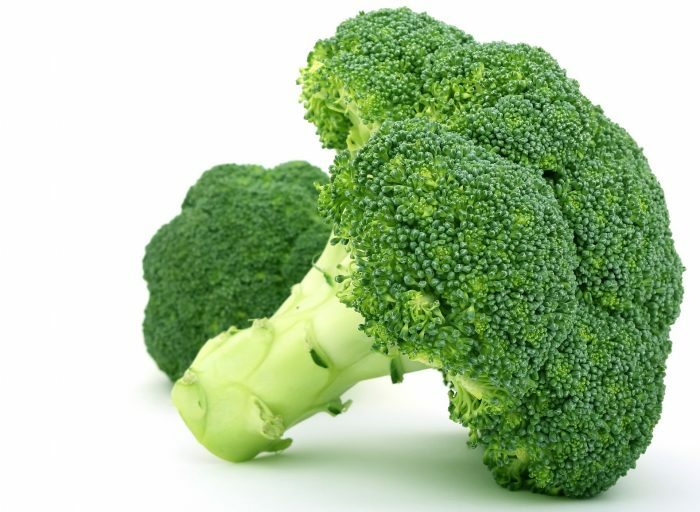 Broccoli also comprises vitamin b6, b2, magnesium, omega 3, protein and phosphorous. Broccoli will add bulk to your meal by removing empty calories from fat. Therefore, you can eat more but also lose weight. Antioxidants of broccoli help to reduce inflammation and lower cholesterol levels. Eating broccoli will prevent you from heart diseases and cancer. Broccoli is a super food for weight loss. Its antibacterial properties help to boost the immunity. It is also a good source of indole-3-carbinol which repair DNA and block cancer cells. For better weight loss diet, you can use broccoli in soup, salad, and steamed recipes. Asparagus is a superfood for weight loss. It is a rich source of nutrition and vitamins such as vitamin A, C, K and B6, Folate, Calcium, Copper, Iron, Protein, Fiber. Asparagus contains 20 calories per 100 gm. It is a good option while trying to lose weight. It also helps to aid constipation and lower cholesterol. To maximize asparagus benefits of low calorie, you can pair it with boiled egg. Asparagus fiber and egg’s protein will make you satisfied. 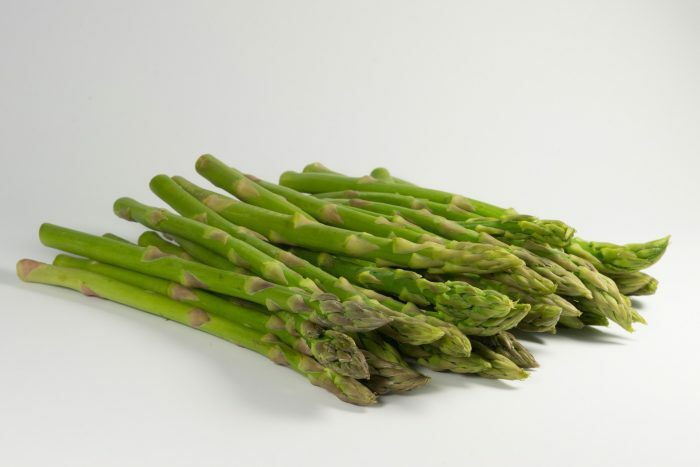 Asparagus helps to keep the urinary tract healthy. As it contains the amino acid, help to flush the excess fluid and salt from the body. It also prevents you from growing urinary tract infections. It helps to remove harmful bacteria. Asparagus in purple color is full of antioxidants. It helps the body to fight free radicals from damaging. Remember not to overcook or undercook the asparagus. Overcooking will lose its nutritional value. Cooking asparagus activates the cancer-fighting agents. Watermelon is summer fruit contains 30 calories per 100 gm with 0% saturated fat. It is a fat-free fruit with 90% water. Choosing watermelon over junk food can prevent you from huge calories. During a weight loss diet, it is necessary to have nutritional calories. Watermelon can help you get good calories without gaining weight. It gives 25% of vitamin C and 30% of vitamin A as recommended on a daily basis. The decent amount of fiber in watermelon takes time to digest and make your stomach full. Poor diet for weight loss could make muscles break down for energy. Watermelon has healing power for muscle soreness. It helps to recover damaged minor injuries. 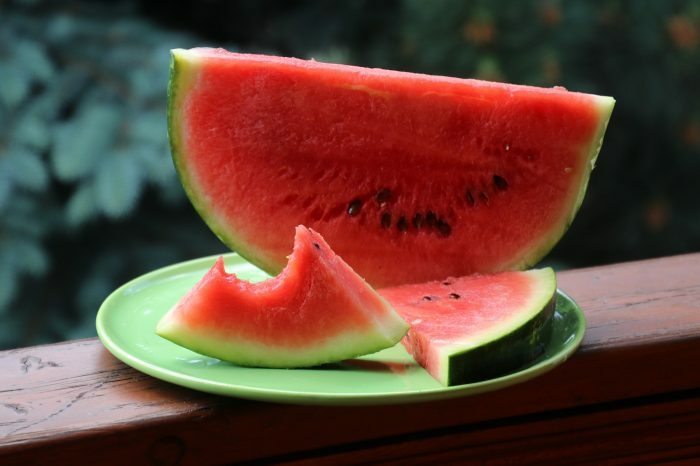 Watermelon has compound L-citrulline which get converted into an amino acid. It helps to enhance blood circulation and relax blood vessels. You can eat watermelon or make a salad. You can also make a detox drink by mixing other herbs mint or kiwi to get mineral benefits. Eating watermelon with its seeds can be useful for weight loss. The seeds contain low calories, iron, folate, and magnesium. Tomato is a low-calorie fruit contains 15 calories and 0.3 gm fat. It is a good weight loss fruit. It reduces the inflammation and fluid retention in the body. It also converts leptin resistance. Leptin is a kind of protein which improves metabolic rate and appetite. 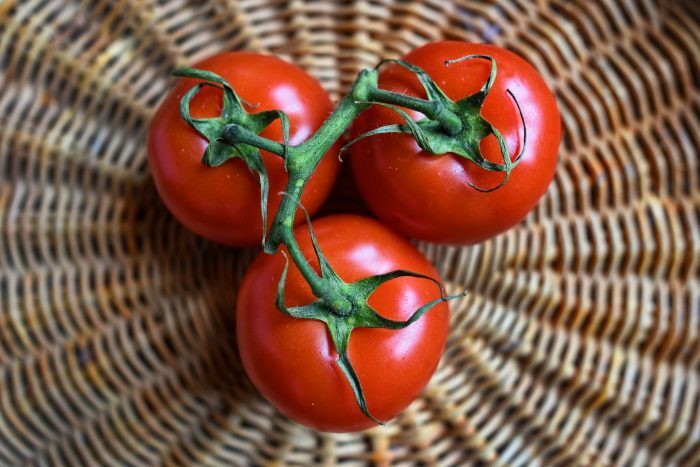 Tomatoes are well known for its vitamin and minerals. It adds value to the meal and replaces the high calories. Have raw tomatoes with cucumbers for rich low-calorie snacks. You can enjoy the tomato in a salad with other veggies. It adds lots of nutrition to your weight loss. Cucumber is a weight loss friendly vegetable. It contains 15 calories per 100 gm. Eating every day a half unpeeled cucumber can provide vitamin K to help your blood clots. It also give a daily value of 7% vitamin C. Cucumber’s antioxidant properties helps collagen production to keep skin, hair, and bones healthy. Cucumber is known for its medicinal value since ancient time. It provides benefits such as an antidiabetic, antioxidant and lipid-lowering, detoxifies and cleanses the body. 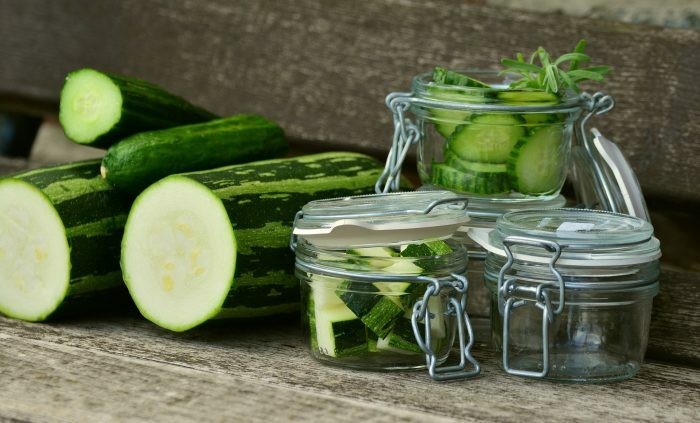 Cucumber is a well known natural cooling source which prevents the body from dehydration, overheating and constipation. When cucumber becomes the part of your diet, it helps to ease the weight loss process. Not only it reduces weight but also slows down aging caused by oxidative stress. 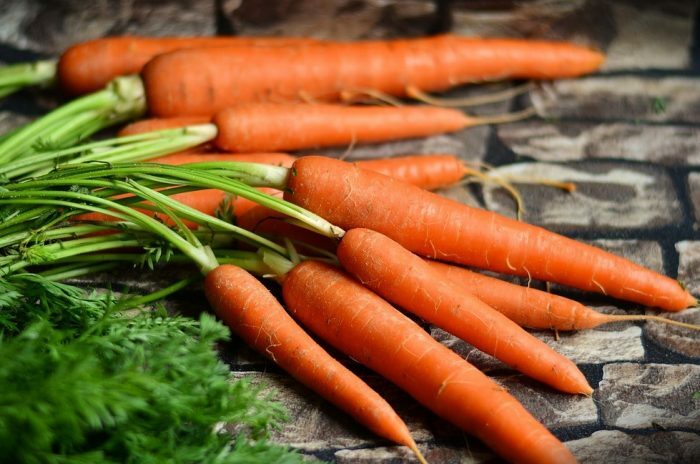 A medium carrot contains 25 calories with soluble and no soluble fiber. It takes more time to digest and keep stomach full. Do not skip carrot by thinking carrot contain sugar. Because, compared to sweet fruit contain 20 – 30 gm sugar, whereas carrot contains only 3 gm sugar. You can add broccoli or celery with a carrot to manage its sugar. The presence of high silicon boost skin health and gives a radiant glow. 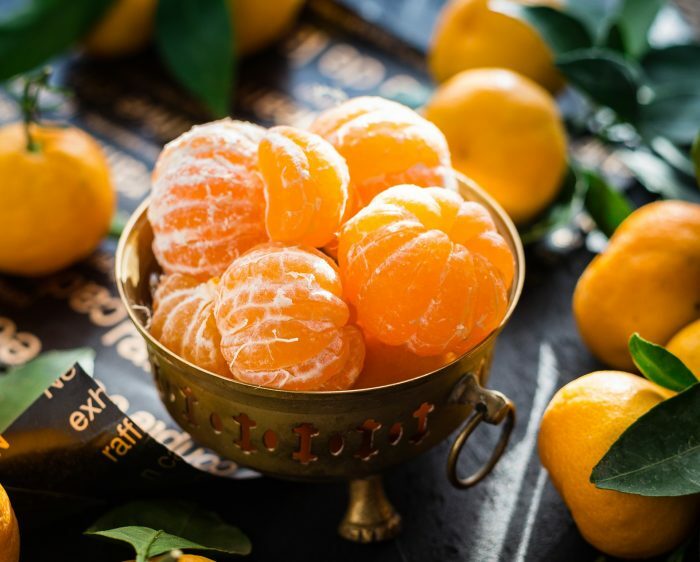 Orange is a delicious, low-calorie fruit to add in weight loss diet. They are a rich source of vitamin C including vitamin A, B, and calcium. The presence of potassium helps to reduce the risk of heart disease. Orange contains 40 calories per 100 gm. It contains a soluble fiber, which dissolves in water and forms a gel. The soluble fiber helps to slow down the digestive process. Having the right amount of fiber could help lose weight. Orange contains 87% of water, which helps the body to feel full and prevent dehydration. Vitamin C is essential for a healthy body. 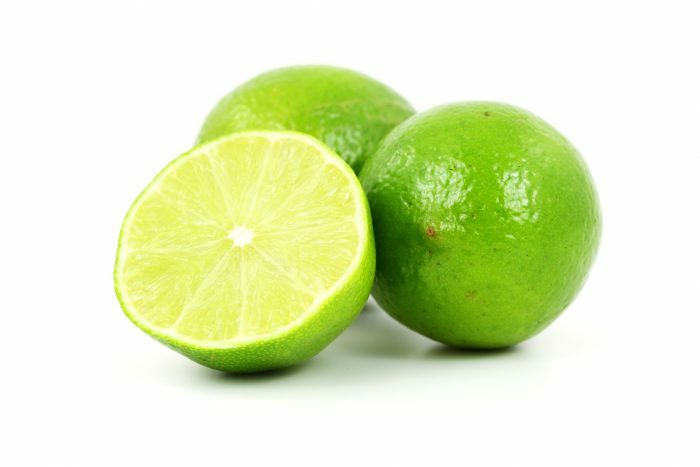 Lemon is a low-calorie fruit contains 17 calories. Drinking a glass of lemon water each day helps to reduce 100 – 200 calories. To get energy our body burn calories. Drinking lemon water speed up the metabolism and keeps you hydrated. Lemon water is good while the workout as it contains electrolytes and vitamins. Drinking more water is good for weight loss diet. It increases the fullness in the body without adding more calories. Research shows drinking 0.5 liters of water before breakfast reduces the calories. Onion is one of the low-calorie vegetables, which contains 40 calories per 100 gm. Onion provides excellent health benefits, such as antioxidant and sulfur. It helps to reduce the risk of cancer, bone health, and low blood pressure. Onion used as flavoring side dishes in India. You can eat it in many ways, such as fried, baked, grilled, roasted, boiled and raw in a salad. 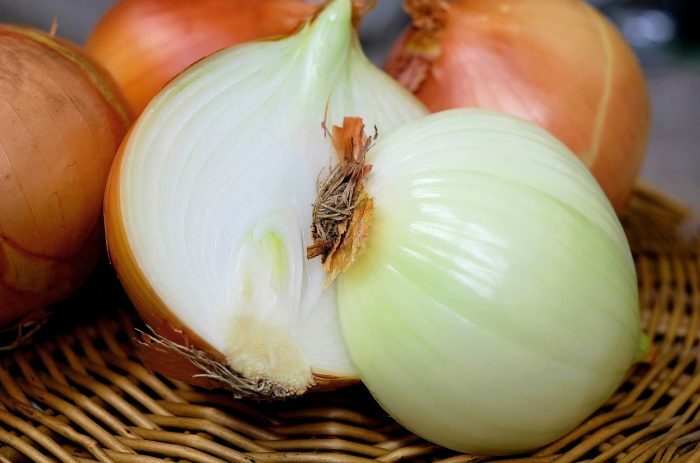 The taste of the onion varies from sweet to spicy. Spring onion is also helpful for weight loss. By nutritional value, it contains 89% water, 1.7% fiber, 9% carbs and a small amount of protein. Onions are decent source soluble fiber which contains dietary fructans. It helps to reduce the risk of colon cancer, inflammation. Celery can be a good choice for low-calorie weight loss. It provides full of water, fiber, and low calories. For example, if you have 1 cup of fresh celery sticks snack provide 16 calories. Whereas, 1 cup of pretzels provides 200 calories. Celery has an advantage over processed food to make your stomach full. Eating celery can fulfill the fluid need as it contains 95% of water. The human body comprises 80% water. It had more water to flush out the waste from the body and keep muscles moving. Slight dehydration will cause you stress. It will distract you from the weight loss plan. Per cup, celery contains 2gm fiber. Eating more fiber is necessary for managing blood sugar and cholesterol. Thus, celery doesn’t provide a high amount of vitamin and mineral. 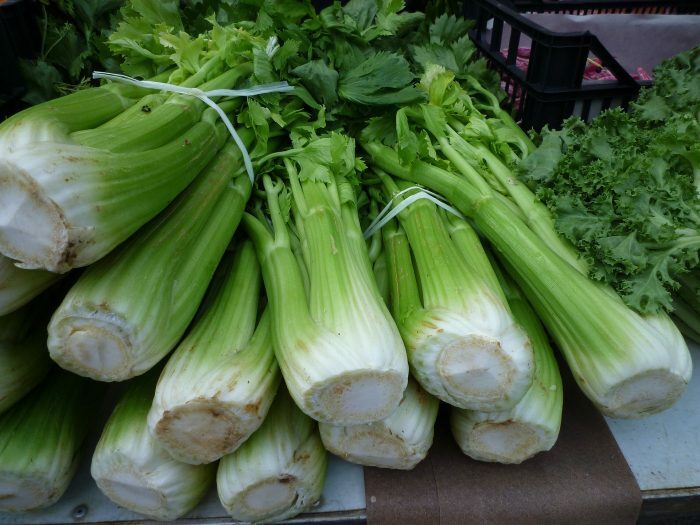 But, 1 cup of celery contains 10% of vitamin k, folate, and potassium. Kale is a superfood for weight loss. It is like cabbage and broccoli. Every cup of raw kale contains 2.4 gm dietary fiber. It helps to reduce the hunger and ease weight loss. Kale can replace high calories for weight loss. Baked kale chips can be a healthy snack. It is a rich source of the mineral, vitamins, fiber, and proteins with low calories. It contains lots of iron and bone-building calcium. It works as anti – Inflammatory as it also contains vitamin A, C, and K.
Kale has high glucosinolate and antioxidants which work as anticancer. Its sulfur properties work as a detoxifier for the liver. 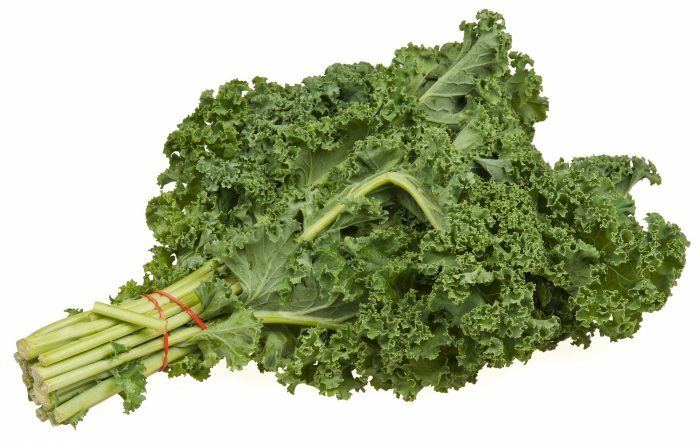 Adding kale to the diet can slow down the cognitive decline. It reduces the risk of Alzheimer’s disease. Grapefruit contains 40 calories per 100 gm. It contains enzymes which help to burn fat if eaten before a meal. The original diet includes meat, but the vegetarian can tweak as their liked veggies. Grapefruit doesn’t cost you much in its season. 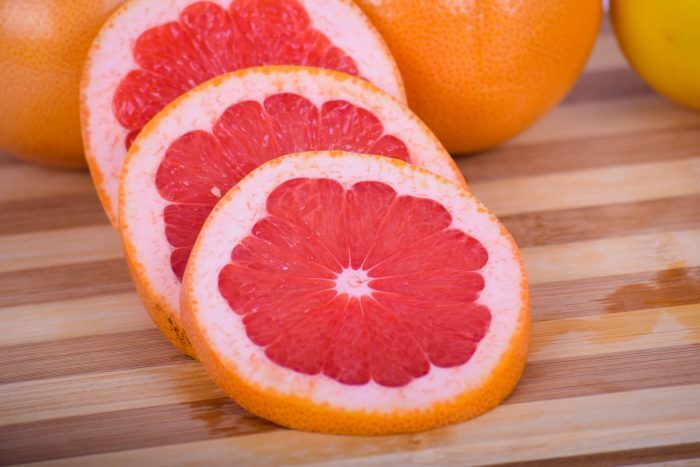 Grapefruit contains a nootkatones – chemical compound. Research shows that it helps to boost metabolism. It also provides extra fiber, if eaten with every meal for one week. Cauliflower contains 25 calories per cup. It has 3 gm fiber per cup, which is the 10% of daily need. It is an excellent source of antioxidant, which prevents free radical and inflammation. Its glucosinolates and isothiocyanates reduce the risk of breast, prostate, colon, and lung cancer. Cauliflower contains carotenoid and flavonoid which prevents heart disease and cancer. Cauliflower contains low calories, which help it weight loss. You can eat it as much as you like without gaining weight. The high content of water in cauliflower helps to lose weight. Cauliflower contains choline which boosts brain development and neurotransmitters production. It is necessary for the nervous system. 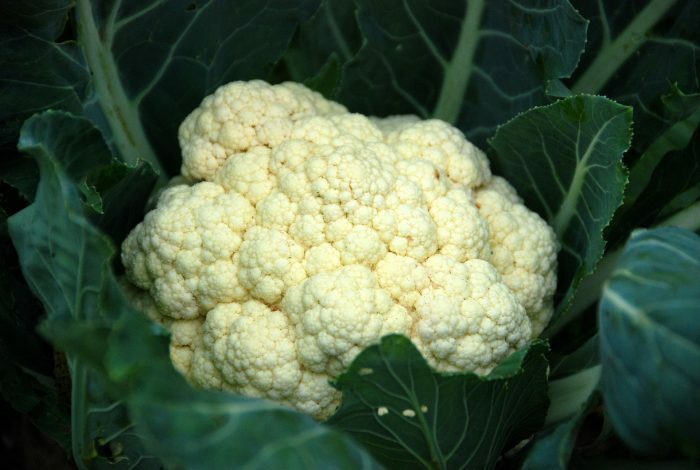 Also, cauliflower prevents cholesterol from gathering in the liver. Zucchini contains 17 calories per 100 gm. It is also known as courgette. It is a low carbs diet friendly vegetable and works fast for weight loss. Because of its high percentage of water, it is low in calories, sugar, and carbs. 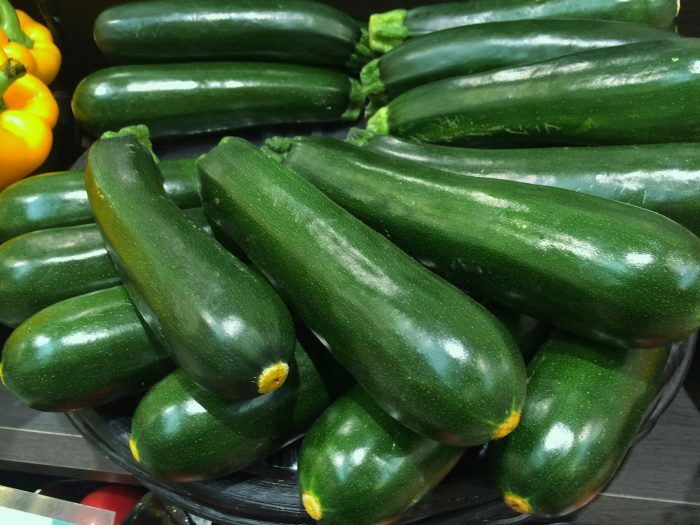 It contains nutrition such as antioxidants, manganese, potassium, vitamin A, and C.
Zucchini has a kind of fiber pectin, which improves cardiovascular health. It also helps the digestive system and keeps hydrated. It removes the build-up cholesterol in blood vessels. Calories are a source of energy found in food. The body uses calories to manage everyday healthy life. Calories are available in the form of protein, carbohydrates, and fat. Each of these provides a measurable amount of energy. The number of calories depends on the type of food. We burn calories to maintain and balance the healthy body. The body converts calories into proteins or amino acids whenever needed. When calories enter into the bloodstream, it gets regenerated into cells. These cells become the stored energy. Having calories with good nutritional content are necessary. Poor calories may prevent you from losing weight. For a healthy weight loss plan, you need to determine the number of calories you need. It depends on different health conditions to know what they to balance the body. Good calories matter when you are trying to lose weight. Calories not only help you maintain fitness but also keep you alive. Calories fuel the body parts such as heart, kidneys, brain, and liver. Poor calories cause to suffer the body without proper nourishment. Discover the signs of poor calories. Calories are equal to energy. Inadequate calories produce less energy than required. When the body produces less energy, it becomes hard for tissues like muscles to move. Fiber is the main thing to keep your digestive system moving. Less nutrition and poor calories make you feel hungry and dehydrated. Adding more fiber to low calories diet helps the frequency of bowl moment. Weight loss with low calories should not make you hungry. The hunger generation hormones change according to the food intake. These hormones get affected when you cut down your regular food intake. The hormones still stay active and keep sending signals to your brain that your body needs food. For healthy weight loss with low calories, you can try the above food. Having a nutritious and balanced diet is necessary to stay active. Utilizing more energy than you consume will lose weight. But, eating a poor diet can make you sick and inactive. For best weight loss make healthy changes in your diet. Maintaining a regular exercise habit can also improve weight loss. Avoid skipping the meal and have food whenever you feel hungry.